There is a saying that says “For tastes, colors.” It is true that each person is different from the rest and their habits do not have to be the same as those of their friends or family, but we all have something in common. We use mobile phones And that implies that we have to charge them. 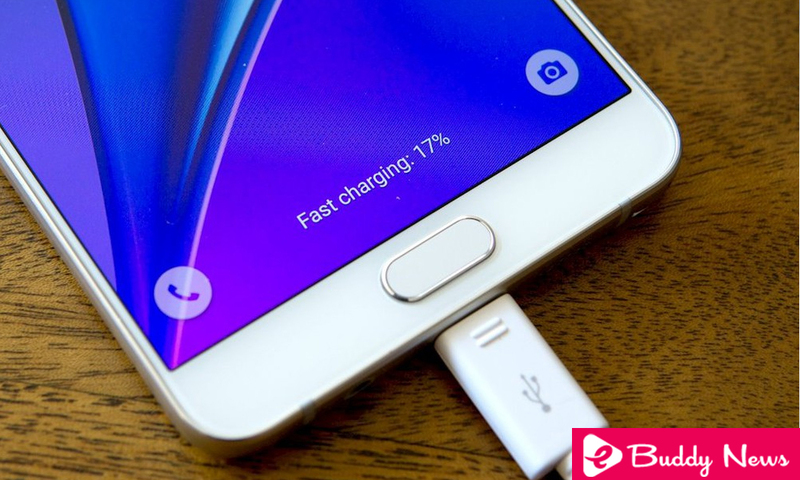 There are many different terminals with charging systems that can be generic or developers by their manufacturers but all have something in common: there are some things we can do to speed up smartphone charging. When we are in a hurry to charge our mobile phone, it is a good idea to minimize the energy used by the mobile phone. In this way, the energy you store will not be spent receiving notifications and connecting to data or Wi-Fi networks. To speed up smartphone charging, just activate the airplane mode, which will turn off all types of connectivity, or turn off the terminal completely. A few decades ago each brand had a different type of charger and that made us have to carry ours everywhere. Currently, there are two connectors that are used, microUSB and USB C. And we usually charge our terminal with any cable that is compatible. The ideal, especially if our phone has a fast charging system, is to use your own, since the speed will be higher. In addition to the mobile connector, the cables have another end, with a Conventional USB A port. We can connect it to any device that has power for this type of cable but it is best to use a wall charger (if it can be ours, as we said before). The load in the car or on a computer (or in public places like squares, shopping centers or buses) is much slower. This point is similar to the previous one although there are differences. Until a few years ago, wireless charging was much slower than normal. Currently that difference has become smaller but still remains rare the mobile that charges at the same speed by cable as by induction. That’s why it’s always convenient to leave this type of load for when we’re in the living room, or go to sleep, not when we’re in a hurry. It may seem obvious but using the mobile while charging will make the energy storage speed lower since we will be spending part of it using the terminal. In addition, sometimes the mobile detects if it is being used or not and is able to vary the speed at which it fills the battery. Do you have other ways to charge your smartphones that make them faster? Leave it in the comments.